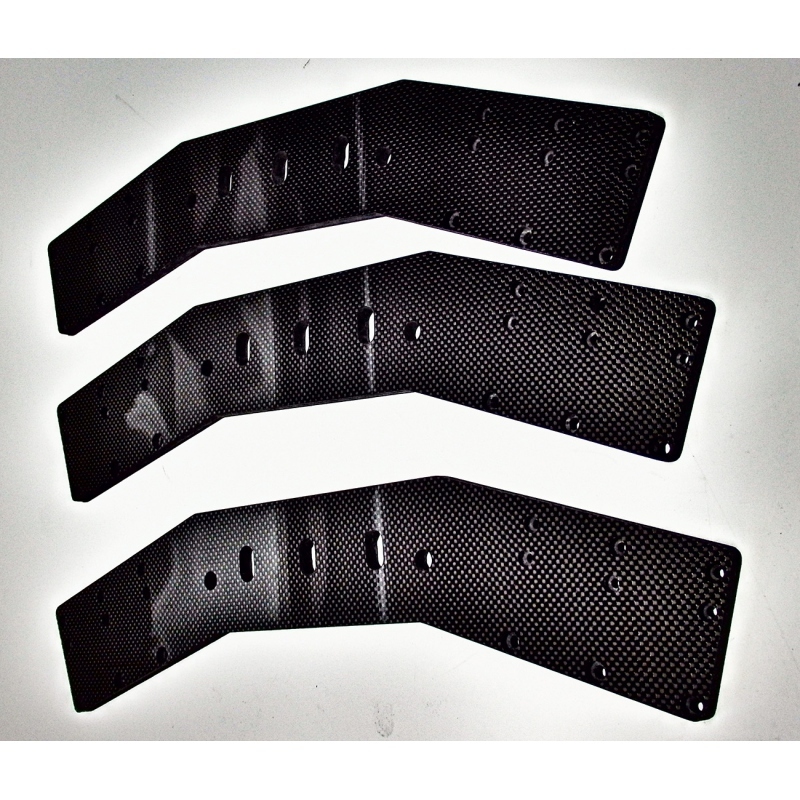 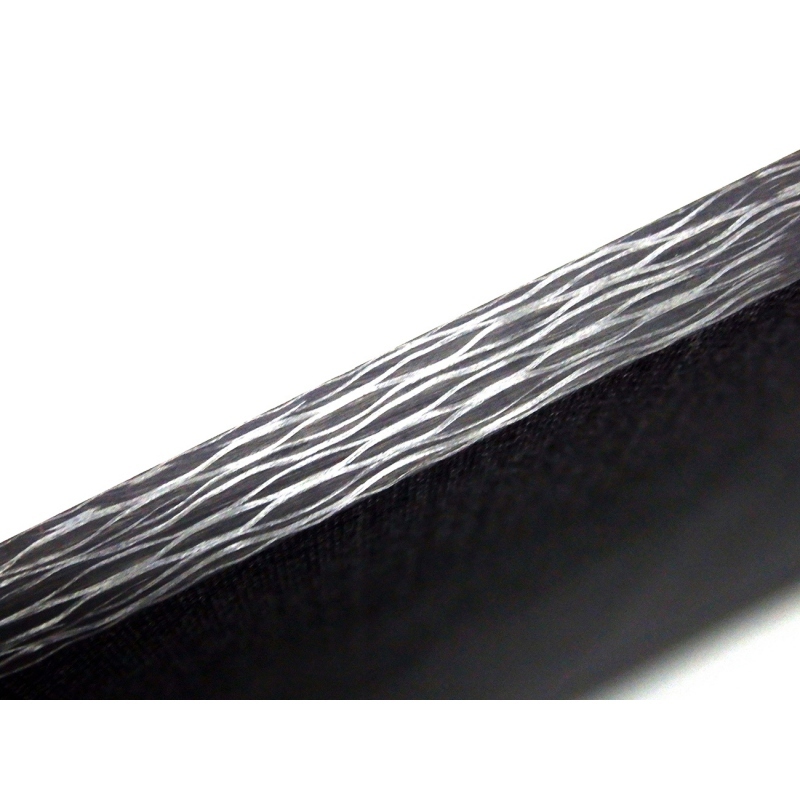 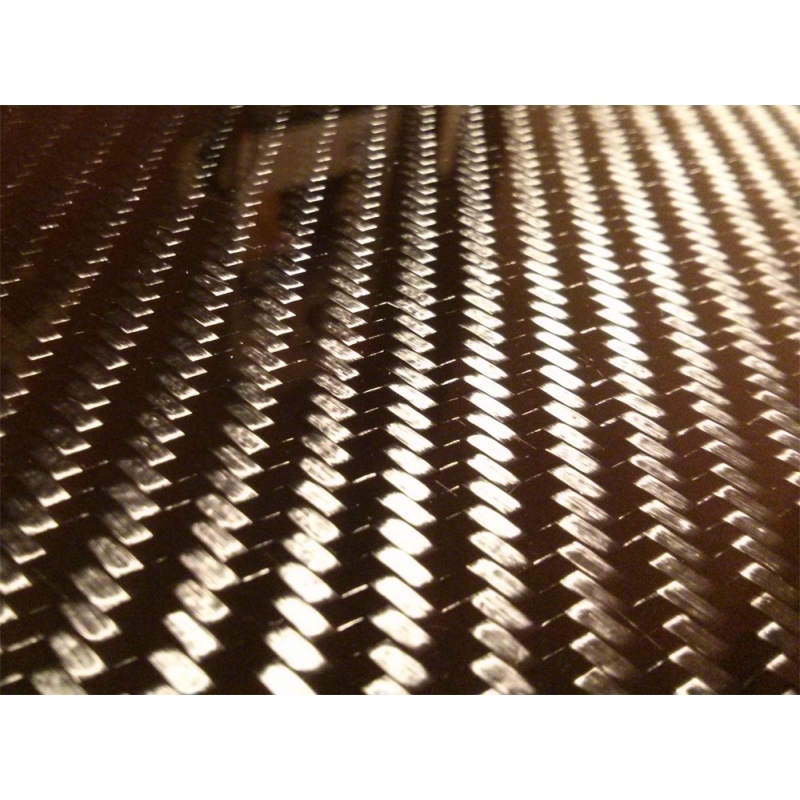 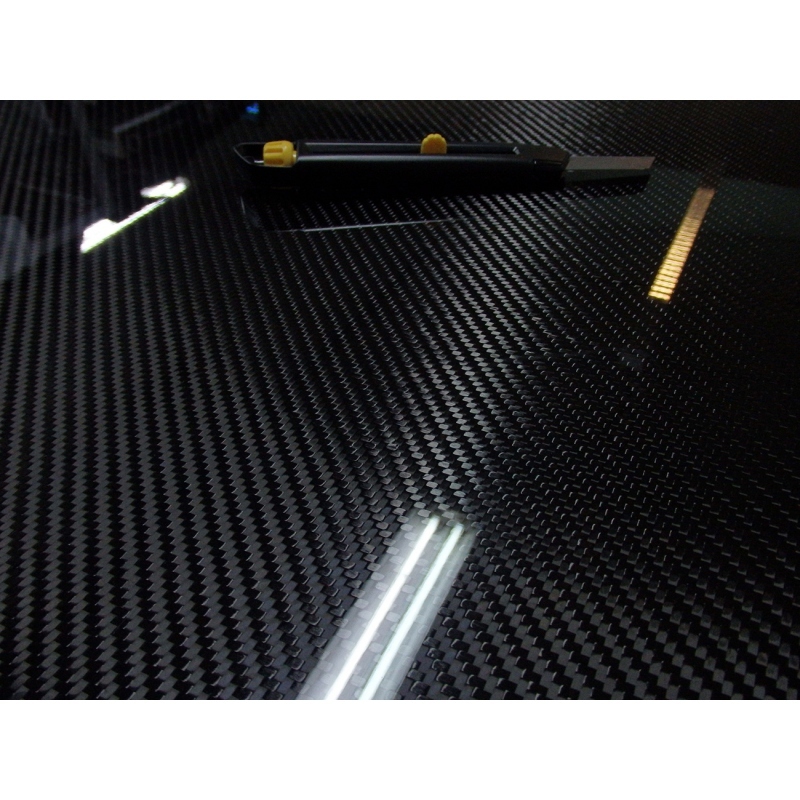 Carbon fiber sheet 50x50 cm (19.7"x19.7"), 5 mm (0.196") thick. 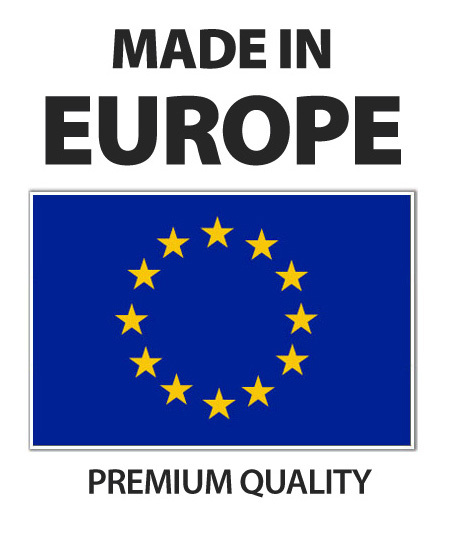 Low weight – only ~ 1.82 kg (4.46 lb). 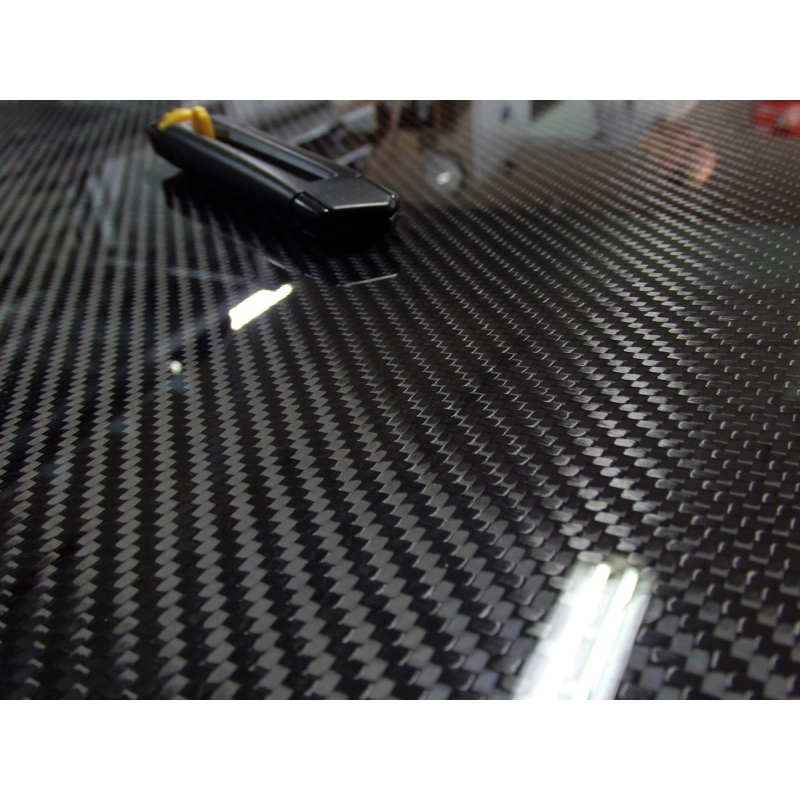 Weight: ~1.82 kg (4.46 lb).